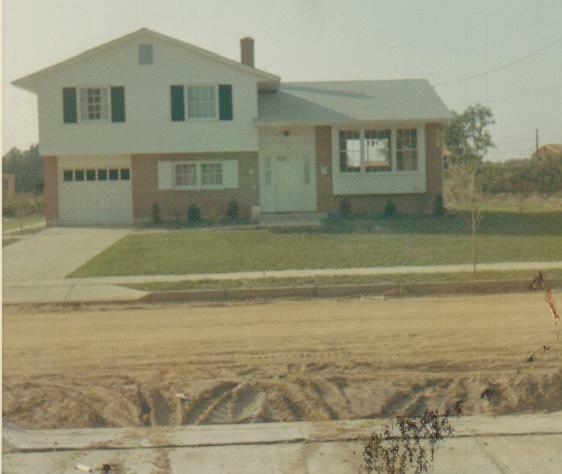 This is the Woodstream home I grew up in, a Jamestown model, soon after it was completed in May, 1965. Another picture of the above house. Note the street is still unpaved while the homes are occupied. Today development streets are paved before the homes are built. 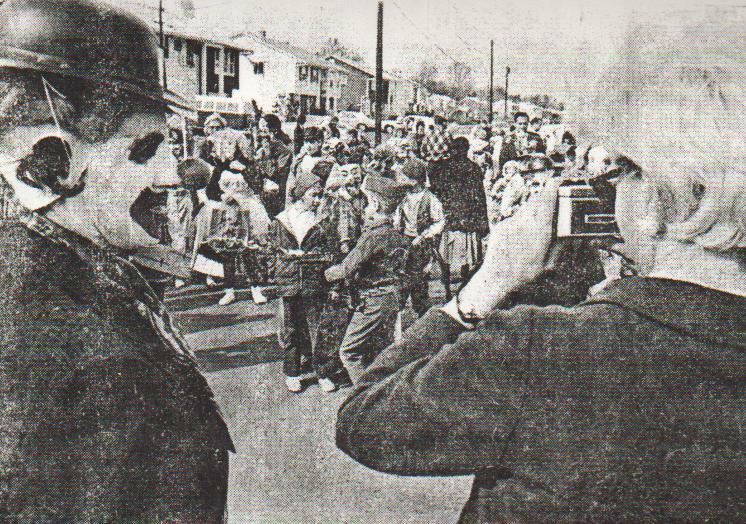 For many years Woodstream had a Halloween parade. 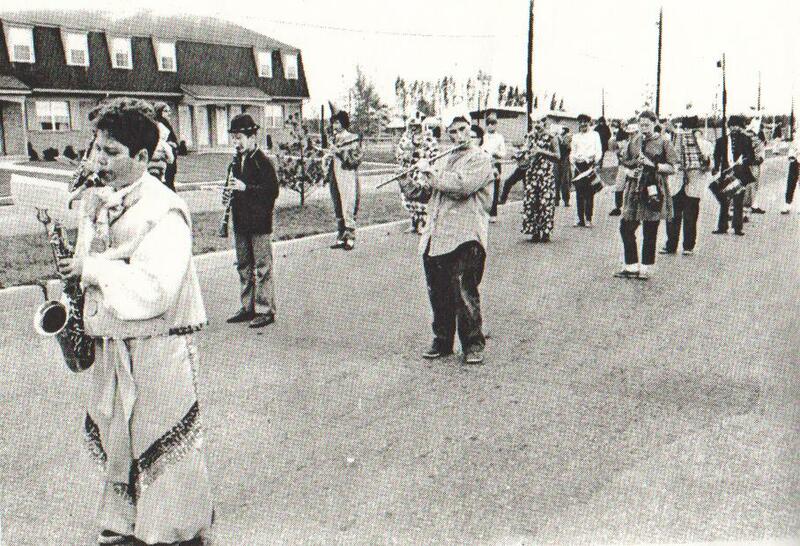 This scene is from the 1967 parade on Brandywine Drive. 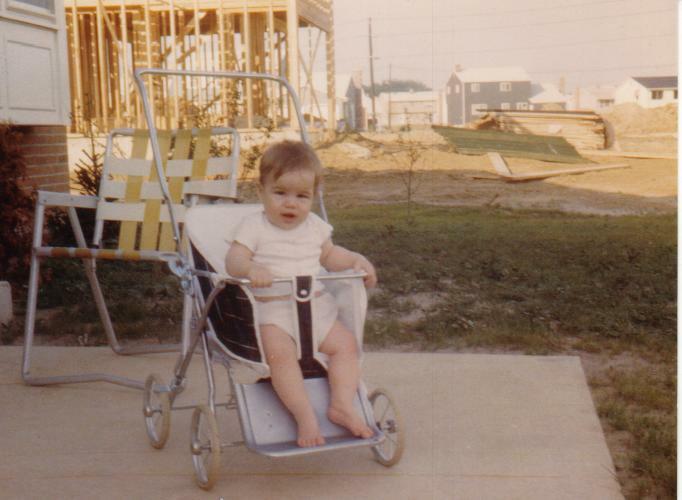 Here is a scene from the 1969 parade on Connestoga Drive. If anyone has any pictures they would like to contribute, please contact the webmaster.